Scanning bound books leads to a user-friendly way for readers and organizations to quickly find archived material. You no longer have to rummage through old books to find one specific topic or thought rather you can look through your electronic documents, search exactly what you’ve been trying to find, and have it immediately at your fingertips. 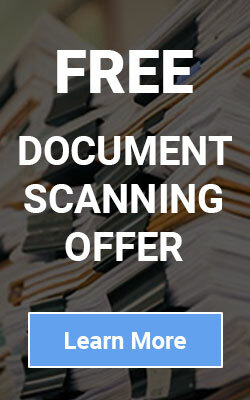 When scanning bound material, you no longer have to worry about security issues because all your documents are stored under your secured network. Scanning bound material will also provide a simple means to create a backup of all books. This leaves you with no thought of losing important data. Books can be scanned in simple black and white, or more advanced grayscale and color to capture illustrations and photographs. When scanning bound material, some extra tools provide full text searching, enable searchable PDF’s, and output to databases or search engines. Everyone has old files or bound material that needs updates and reconstruction. Processing bound material into document material has been successful for so many organizations, why don’t you let that success be a part of your business and call us to get your bound material scanned.